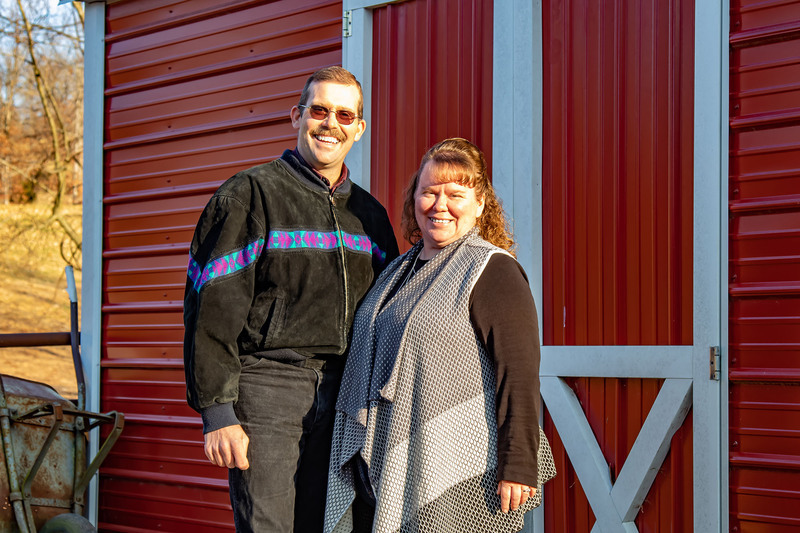 Brent Rozeboom and his wife Glenda have operated Ridgeway Enterprises since 2003. Since then, the company has grown to serve hundreds of tractor dealers and farmers across the United States and even internationally. A farm in Iowa was Brent Rozeboom's boyhood home, so he knows what it's like when a tractor needs parts in a hurry. That fuels Ridgeway Enterprises to go the extra mile to serve their customers. Ridgeway Enterprises sells a vast array of high-quality, aftermarket and pre-owned parts compatible with Zetor tractors. Centrally located in the U.S., Ridgeway Enterprises can ship parts efficiently and quickly throughout the nation. Most orders are shipped out the same day if received by 3 p.m. Central Time. Ridgeway Enterprises offers pre-owned tractor parts that fit Zetor-brand and other tractors. Before shipping to you, these parts are inspected by our quality-control, warranty technicians. We offer a 30-day warranty on all pre-owned parts. Go ahead - compare our prices and the quality of our parts. Our goal is to be "Your Best Source for Replacement Tractor Parts!" You'll soon determine that Ridgeway Enterprises offers the largest selection of aftermarket parts that fit your Zetor tractor at the most affordable prices. We also provide free shipping for all orders over $750! We offer competitive pricing for dealers, farmers, and repair shops and a variety of payment methods. You can also apply for your own Ridgeway Enterprises credit line. Contact us for information on our credit process. You can order by simply selecting the items you wish to purchase from our site, and pay with a credit card or set up your online account.